A marriage preparation course offers the opportunity for the Church to engage in its mission of articulating the gospel, especially among those who have limited opportunity to hear it. The leaders book can function as an off-the-shelf marriage preparation handbook, with everything that is needed to run a marriage preparation short course based on seven group sessions. This includes ice-breaking exercises for each session, seven talks and discussion topics, group exercises, plus suggestions for space requirements and refreshments for these sessions. Preparing For Marriage Leaders Guide by Calvin T Samuel was published by Malcolm Down in December 2018. 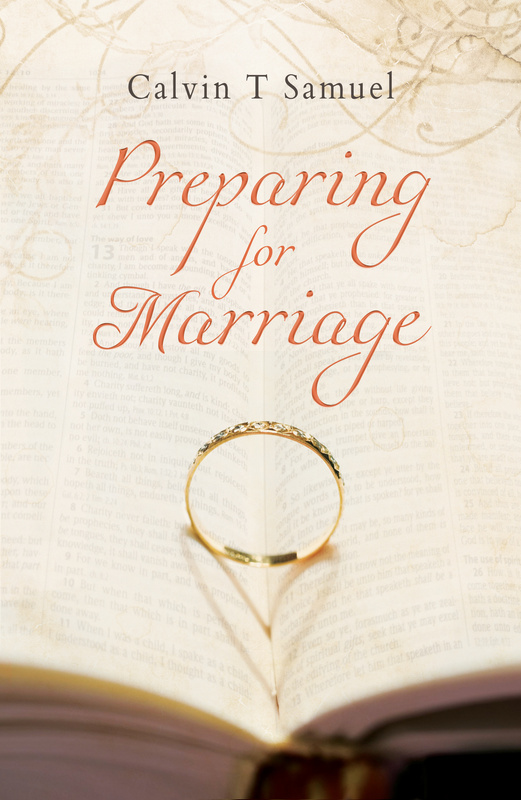 The ISBN for Preparing For Marriage Leaders Guide is 9781910786970. Be the first to review Preparing For Marriage Leaders Guide! Got a question? No problem! Just click here to ask us about Preparing For Marriage Leaders Guide.